Shipping : Your activation key will be sent directly to the email address associated with your purchase within few hours after payment is completed. Deliveries are generally completed instantly. 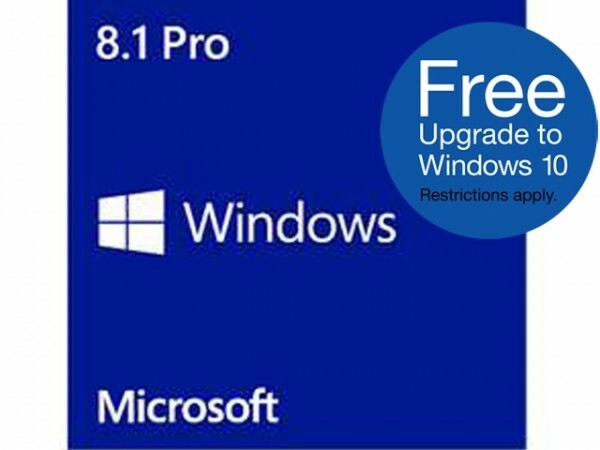 Brand New: This product includes a brand new unused Windows 8.1 Professional 32/64 bits legitimate genuine Retail Key that can be used to activate on the Microsoft Store in any region. Once activated, you will have permanent access to the software, and will be able to deactivate and reactivate on any computer unlimited times. Fulfilled After Checkout . 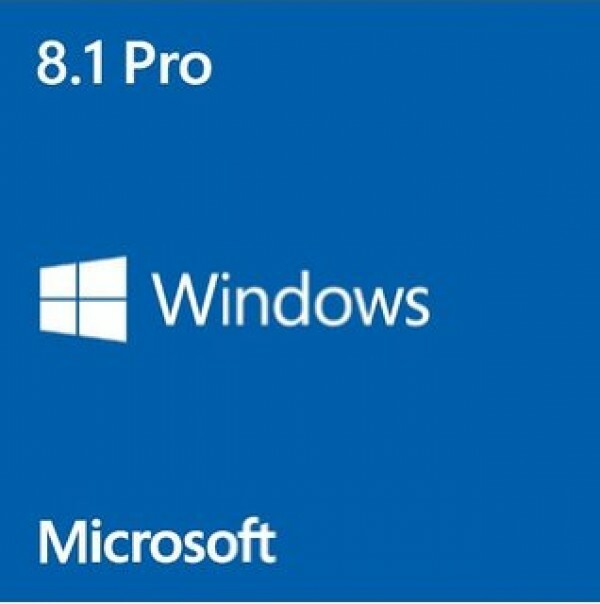 You will receive (1) license activation code and a link to Microsoft’s Media Creation Tool ( From Microsoft Website ) for Windows 8.1 Professional. Shipping : Your activation key will be sent directly to the email address associated with your purchase within few hours after payment is confirmed. Windows 8.1 Professional has new ways for you to personalize your PC, and includes a wave of awesome new apps and services. Work the way you’re used to, and do more at once with more apps. Bing smart search gives you results from your PC, your apps, and the web. Results are in a clean, graphic view, so you can go where you want right from the search results. Open the Windows Store right from your Start screen to browse and download apps for cooking, photos, sports, news, and more. From the Start screen, you’re just a click away from the familiar Windows desktop you know, so you can do the stuff you’ve always done. Don’t forget: Office is not part of Windows 8.1 Pro.